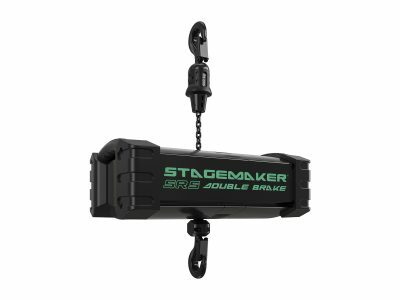 The Stagemaker is designed specifically for the touring, stage and theatre industry, ensuring safe and precise positioning of speakers, lighting systems, stage sets, scenery, etc. 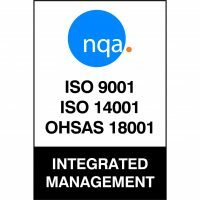 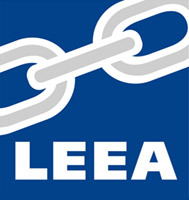 We offer a full range of rigging hoists (chain motors) to suit all applications and meeting all the current UK and European standards including BS7906 categories A & B, BGV D8, BGV D8+ and BGV C1. 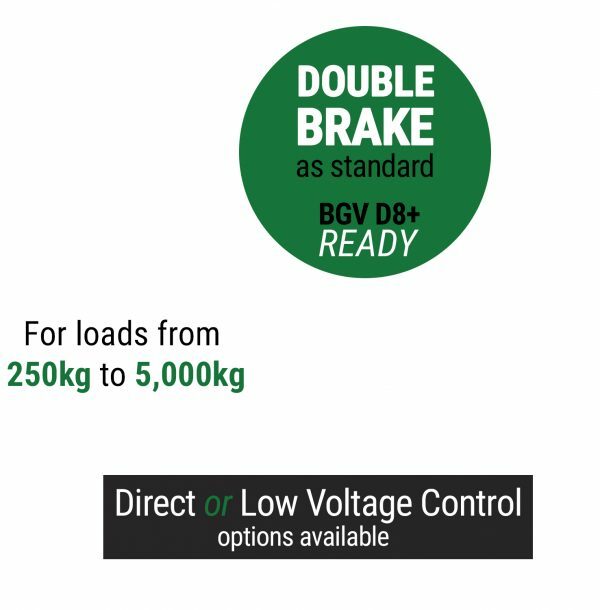 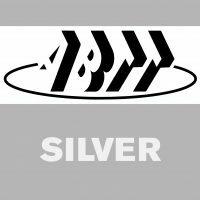 A full range of control options are available direct control, low voltage control, programmable and variable speed drive. 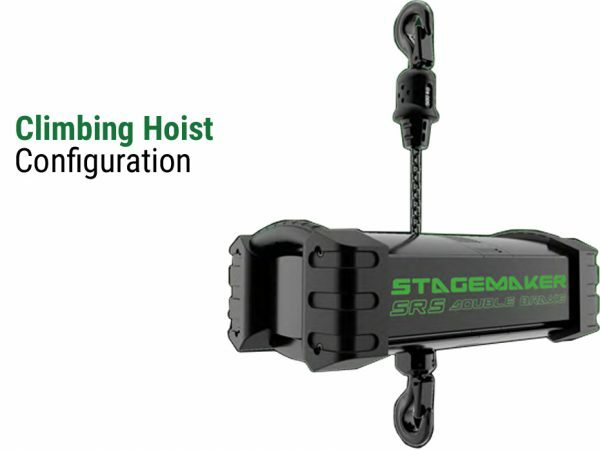 We also offer special preparation (Version E) hoists which are supplied without internal electrics or control for external control integration, for companies that just require the basic model and wish to build the Stagemaker into their own control system. 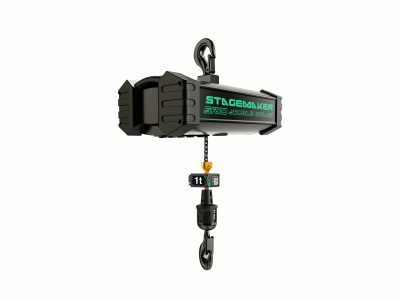 The Stagemaker can be used in either upright (hoist up, chain down) or inverted (chain up, hoist down) orientation. 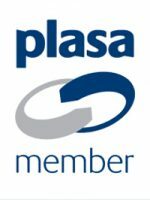 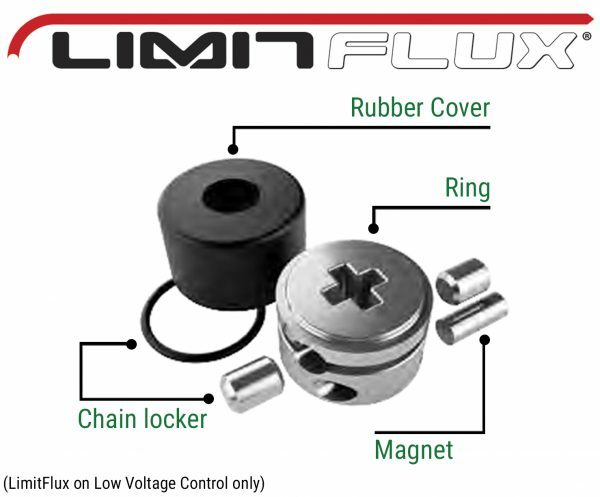 Single phase hoists are also available. 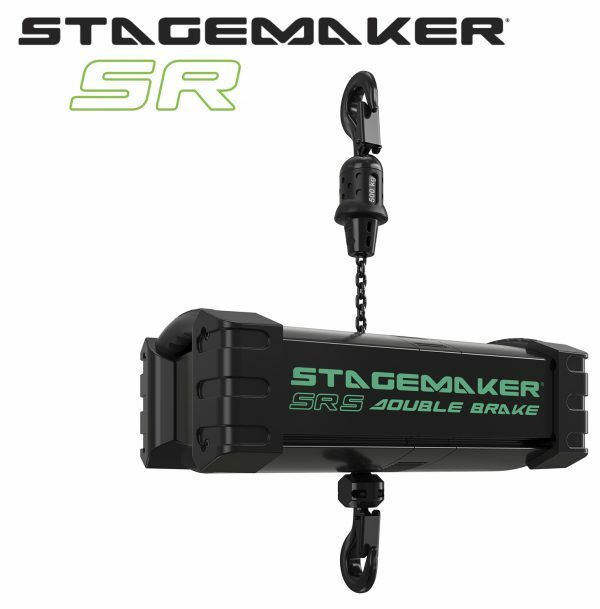 Boasting an entirely new ergonomic design, the Stagemaker SR is the only model available on the market fitted with double lifting brake, retractable hand grips and protective rubber pads. 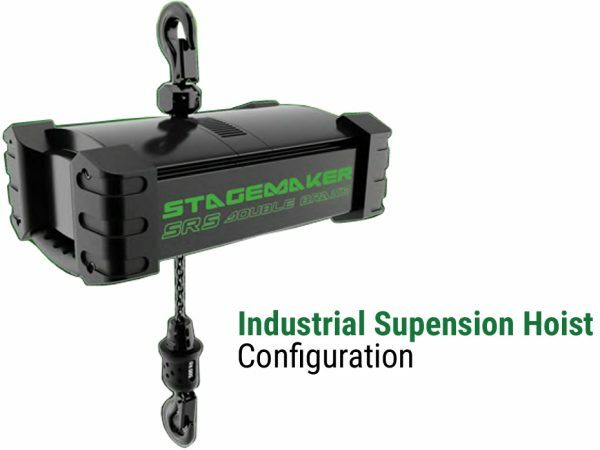 The Stagemaker SR fits in well with all types of installation offering best-in-class safety and productivity. 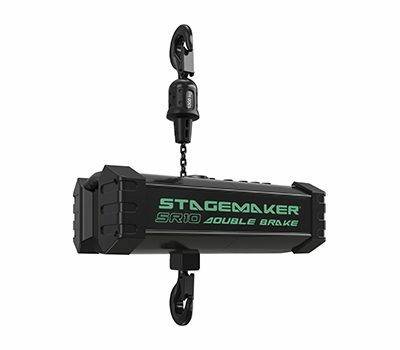 The Stagemaker is available in 5 models with varying safe working load capacities to accommodate loads from 250kg - 5,000kg and is supplied in black as standard. 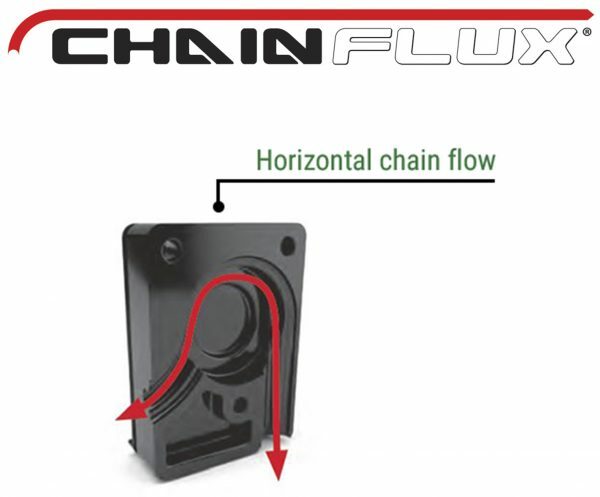 The new ergonomic design features retractable hand grips to mitigate the risk of injury during assembly and allows the rigging hoist to achieve optimal compactness when retracted.